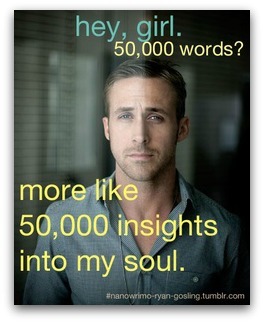 Ryan Gosling FTW, whether you’re doing NaNoWriMo or not, I say! 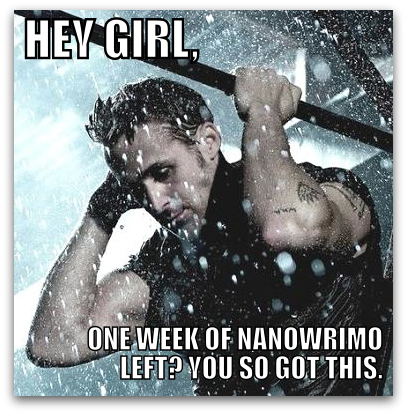 A big salute to everyone who’s embarking on NaNoWriMo today. Woohoo! 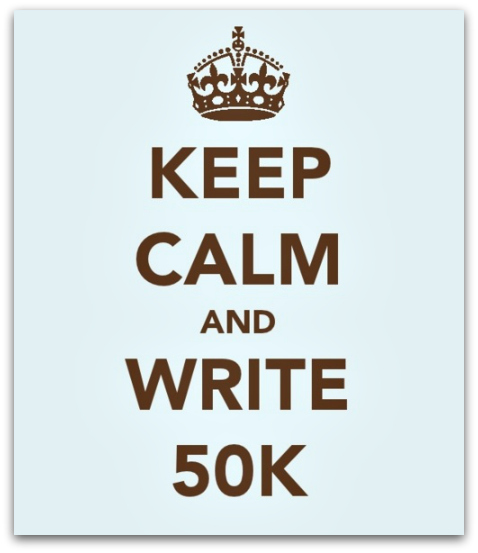 During November, the interwebs were abuzz with National Novel Writing Month (NaNoWriMo), the literary marathon during which participants bang out a 50,000-word novel in 30 days. 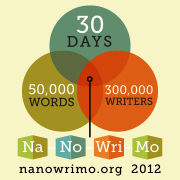 A debate always emerges during NaNoWriMo, centered on a process question that is relevant to writers and artists alike. Which is better: pantser, or plotter? A pantser, as the name implies, is one who flies by the seat of his or her pants. No outline, no roadmap, no limits. Pantsers feel constrained by outlines; many say that planning strips away their creative mojo. On the flip side, plotters prefer to know precisely which direction they’re headed in. A plotter novelist might produce a full set of index cards with each scene in bullet points before relaxing into the writing process. 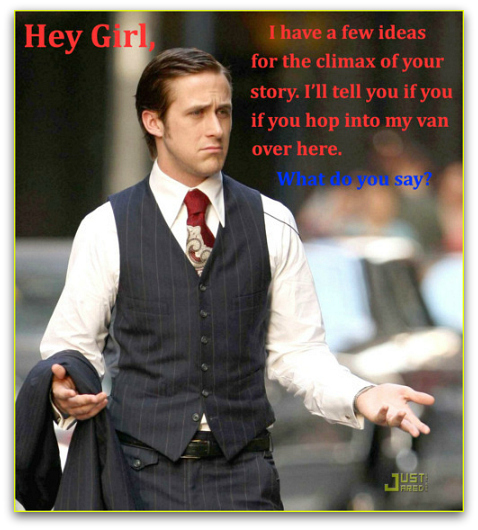 Writers in either camp vehemently defend their preferences (just google “pantser versus planner” and see for yourself). Of course, neither approach is inherently better than the other. You need to do what works best for you. But sometimes we get stuck in what we think we “should” do, or what we learned from a mentor’s example, or what seems more legitimate. When that happens, it can be difficult to adopt the other method, even if it might be to our benefit. The only way you’ll really know what works best for you is to try both. 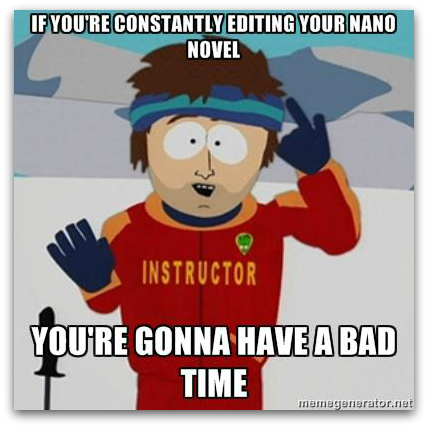 If the idea of planning your fiction feels frightening, give it a go. You might find inspiration in the clarity that an outline brings. And if you tend to plan the composition of your painting down to the last square centimeter, you might try purely intuitive work and see if that unlocks anything new. The value of knowing if you’re a pantser or a plotter by nature—or if you fall somewhere in between—is that understanding your authentic process is part of your identity as an artist or writer. The more you understand (and anticipate) how you work, the more confident you become, and the more you are able to invest in your process rather than the outcome. This piece was originally published in Creativity Calling, the newsletter of the Creativity Coaching Association.